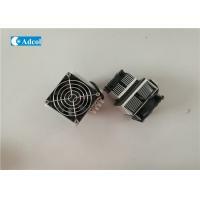 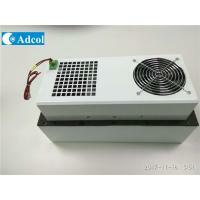 The ATA015-12VDC Thermoelectric air conditioner is designed for small electronic cabinets or environmental chambers application. 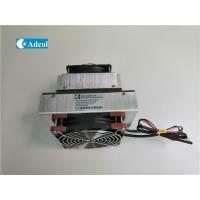 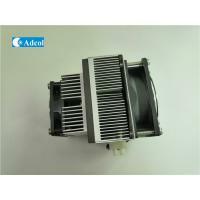 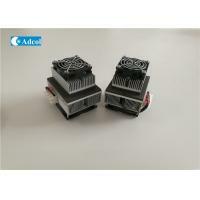 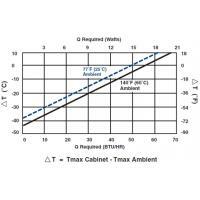 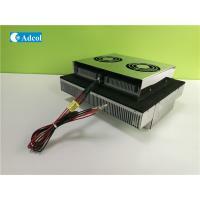 It can cool to 67 degree below ambient or maintain ambient temperatures while removing up to 15W. 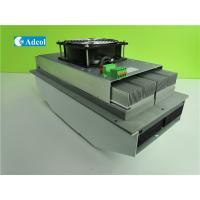 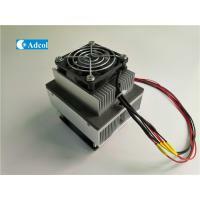 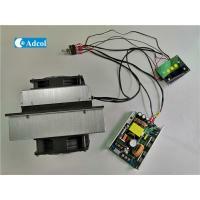 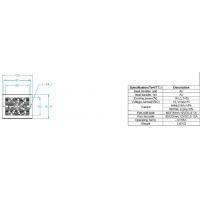 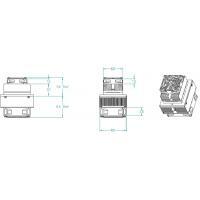 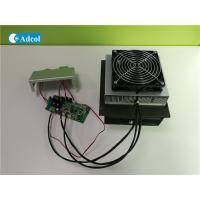 This model is available in 12VDC configurations. 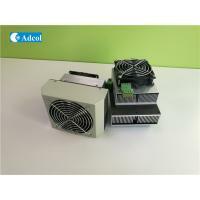 This air conditioner is virtually maintenance-free, with no filters ambient to change, and it can be mounted in any orientation, offering design flexibility with solid-state reliability.